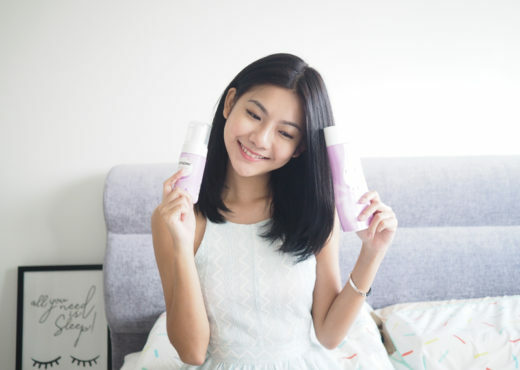 The cosy salon is located at Hersing Centre in Toa Payoh, just somewhere near the HDB Building so it is quite an easy place to find. 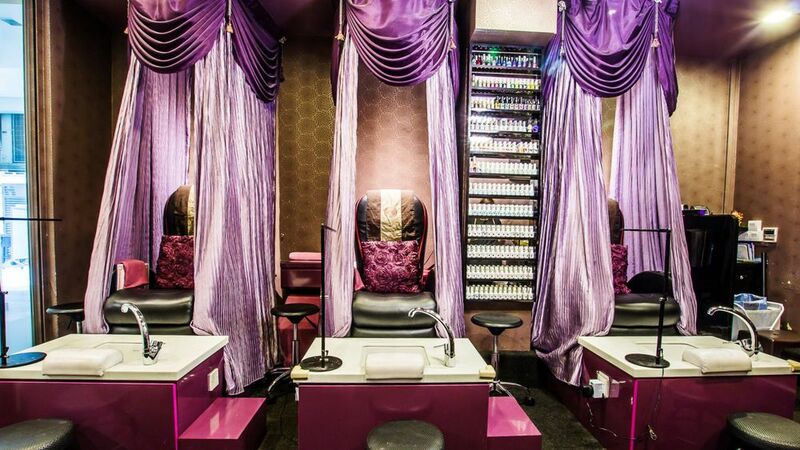 I love the purple drapes that fall nicely on each chair designated for customers to have a good, comfortable time whenever they are there having their manicure and pedicure done. 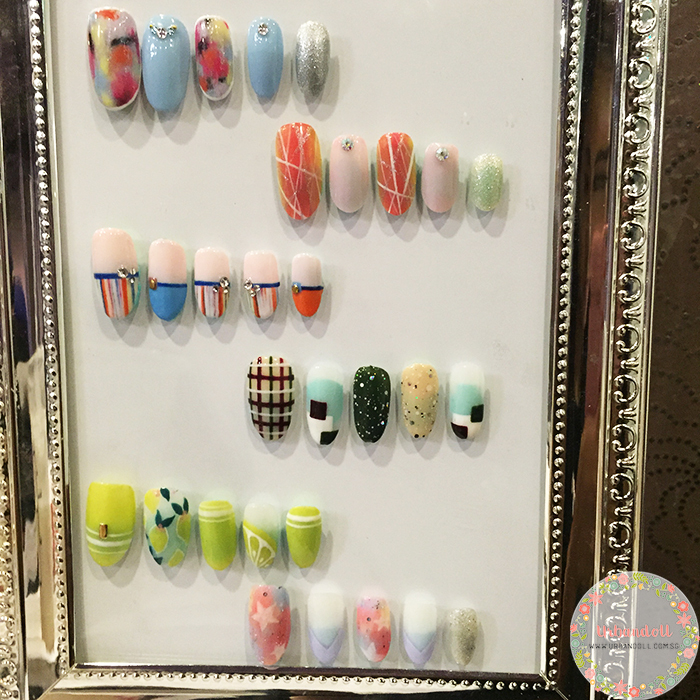 When I first saw the designs available, I decided to go with the abstract watercolour design at the top because it is one of the current trending nailart designs. Here is Kimo doing the water colour brush effect on my nails. How did the nails turn out on me? Wore this set of beautiful watercolour nails to Perth recently! The best thing I love about getting my manicure done at Nailz2U is that the nailart stays on for a longgg time!! Much longer than getting them done elsewhere. My previous set of gelish done with Nailz2U features a lot of pop-up blings and none of them dropped out within the one month that I had them on. I’m not kidding, it’s true! Even my friends asked me how it was possible that the crystals and blings could stay on and be maintained. They asked if I was really gentle with them. To be honest, I didn’t pay particular attention to my nails. I am a very clumsy person by nature so I do knock into things often, break my nails when trying to open can drinks and stuff. So it was really strange that my painted nails were in good shape even after a month! Let me show you this video of my nails for you to see. You can tell I had the nailart on for quite some time as my nails had already grew out. Here is a special GSS promotion I would like to share with you guys! You can enjoy Classic Gel Manicure with Return Soakoff and Classic OPI Pedicure with Seche Vite Fast Dry Top Coat at $48 nett! 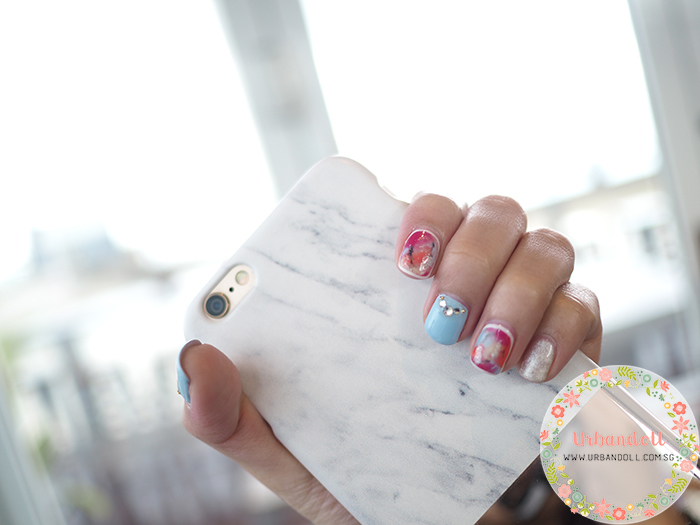 If you quote my name “Urbandollsg”, you can enjoy a FREE one time nail strengthening treatment or fungus treatment to keep your nails healthy! I was so shocked when I knew about this promotion because it’s such a good deal! If you select designs from their ongoing promo sets I shared above, it is only an additional $38.00! Operating hours: Monday – Saturday 11am – 9am, Sunday 11am – 8pm.